XOLO Win is a Windows 8.1 tablet. This tablet is available in India exclusively through Flipkart. XOLO Win is the first AMD processor powered tablet in India. Powered by AMD Temash A4-1200 processor . It is having a 10.1 inch LED screen, 10 point capacitive touch screen which will support a 1366x768 pixel resolution. It also have 2 GB RAM, Radeon HD 8180 graphics card 32GB Storage (The available storage will be less than this). The manufacturer claims the tablet can give you up to 6 Hour battery backup with a 3 Hour charging time. The device will be 700 grams with a tickness of half an inch. The tablet comes with Office Home & Student 2013 preloaded. The device does not support 3G, while you can use USB dongles to connect to the internet when you travel. 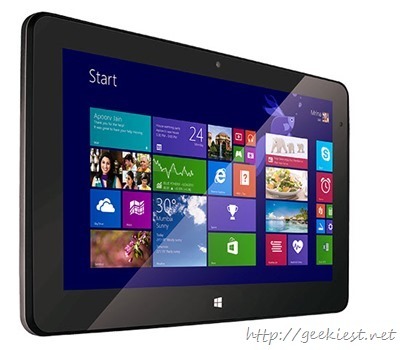 The price of this Windows tablet is INR 19,990. 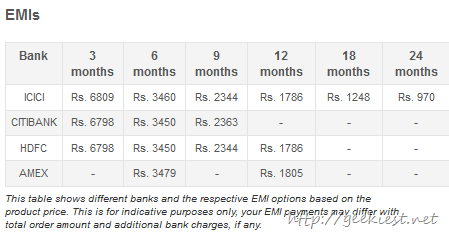 Flipkart offers 1 year manufacturer warranty for the tablet and 6 months warranty for the other box items. When you buy this you can get some other promotional offers like 50% off on Bluetooth keyboards, RS 200 cashback, also pre selected books worth TS 1500. If you are interested you can get this from Flipkart . Get Free official Microsoft e-Books covering diferent topics.